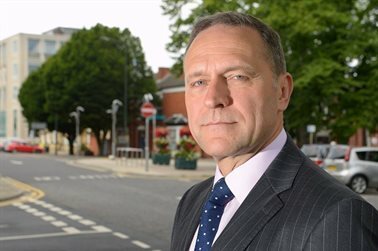 Child Sexual Exploitation - Not in our Community! 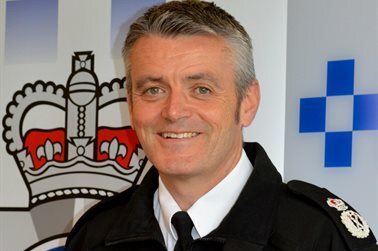 "There are many complex challenges in modern policing, the police cannot solve them alone. 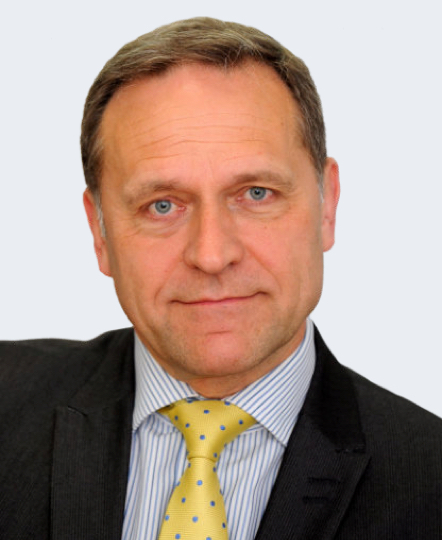 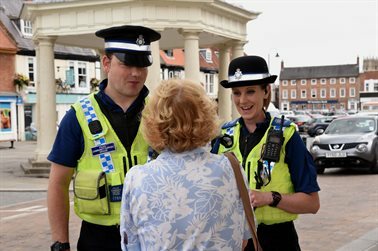 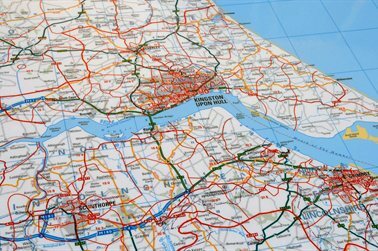 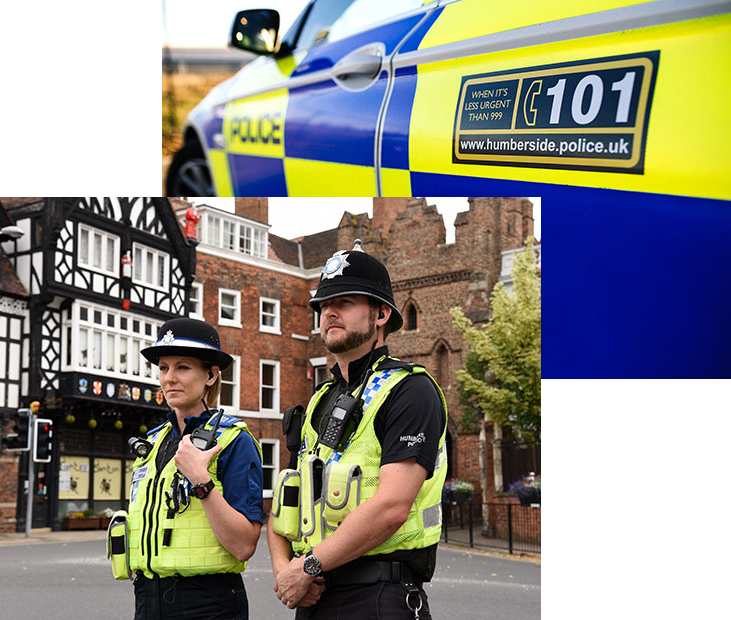 I want to see the police working better with partners and my focus is to look at how we bring agencies together"
"Your police lets you know how Humberside Police are performing and what your Commissioner is doing to improve things. 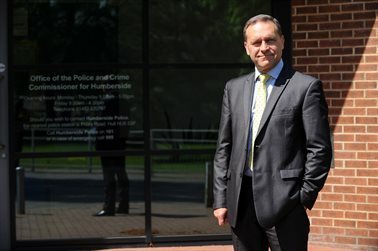 You'll find crime levels, call handling rates, staffing levels and much more to keep you better informed about the information the Commissioner uses to monitor performance."